Andrés “Flash” Otalora is a native New Yorker with a Colombian heritage. Despite overcoming spinal meningitis, he became an artist and realized his dream of being a filmmaker. 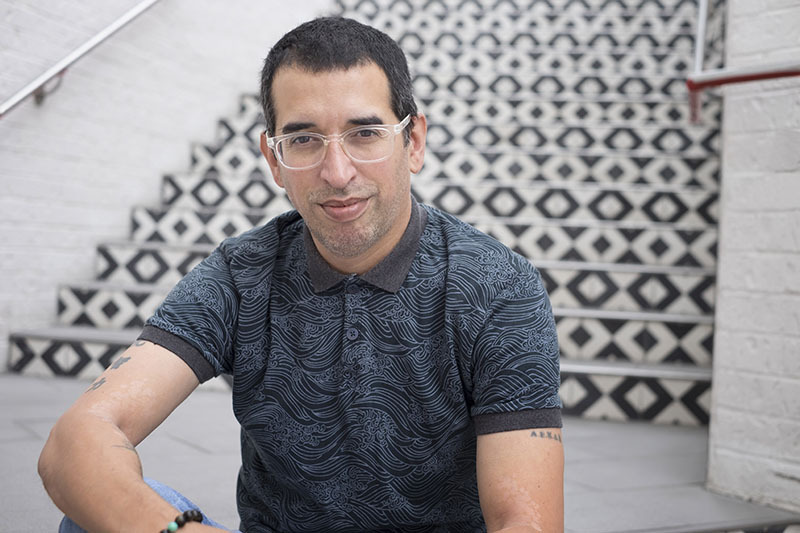 While taking graphic design at Gallaudet University, he took a film and literature course that led to a class project which opened his eyes and inspired him to become a filmmaker. A birthday gift of his first Canon GL-2 from his father only encouraged him. From a humble beginning of shooting weddings and being in theater, he grew into a director of photography, assistant director, director, editor, and assistant producer for films. Tapping into his artistic roots, he interprets each cinematic shot as a blank canvas being painted. His love and education of filmmaking is only growing as he continues to make it his life’s art.